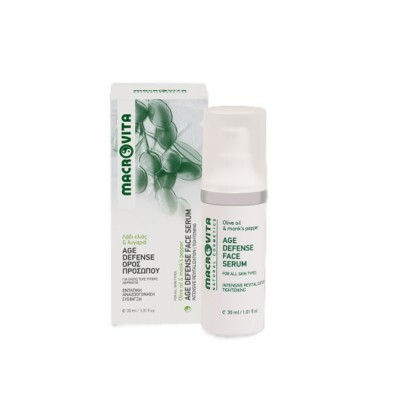 Ultra fine moisturizing cream 24 hours. HYDRATION/TONIFICATION with olive oil, aloe vera, white tea,..
Donkey Milk is Created to keep your skin healthy and vibrand looking. It scrubs away residues and im.. Apply on the area by rubbing it in.Leave it to dry to 20-25 mins or more if desired and just peel it..
Green mask (Moss Mask) with algae extract. It absorbs and cleans excess oil from the skin. .. Deep enzyme purification Unique biological enzyme purification for all skin types. Excessive..
With our first botanical peel, experience the radiance and smoothness of a low-level glycolic peel, ..
Gold Mask for deep cleansing of the face, effectively removing black spots. 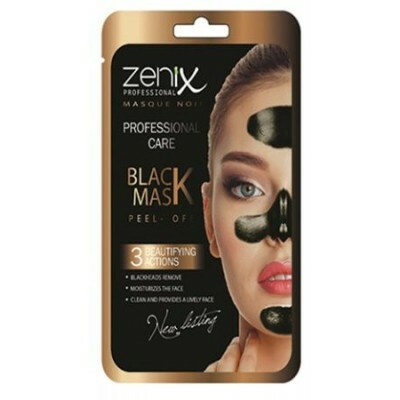 Zenix in sachet..
NaturFace Peel Of Gold Mask 15gr Depigmentant peel of gold mask for Skin Blemishes. This is a ..
Delicate exfoliating face cream, purifying and revitalizing. For all skin types. Vegetable Charcoal .. Mild and natural facial scrub with a wealth of antioxidants .Gentle epidermal exfoliation by pieces ..
A gentle clay mask that revives and refines the skin leavingit clean, clear and refreshed. 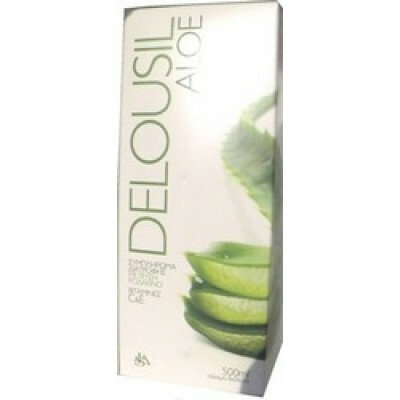 Direct..
Fine exfoliating face and neck scrub with extracts of cucumber and aloe. Gently cleanses the skin wi..